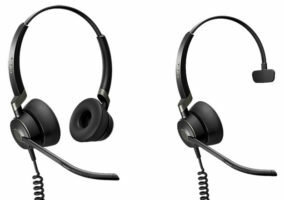 Jabra is launching a new franchise of wireless headsets that sets new standards for call quality, security and the number of staff who can simultaneously use them. 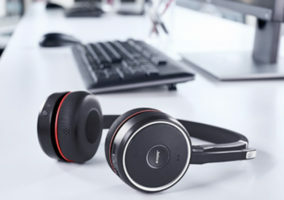 Jabra Engage is an entirely new class of DECT wireless professional headset that has been designed following extensive research into the challenges facing call-centric businesses. 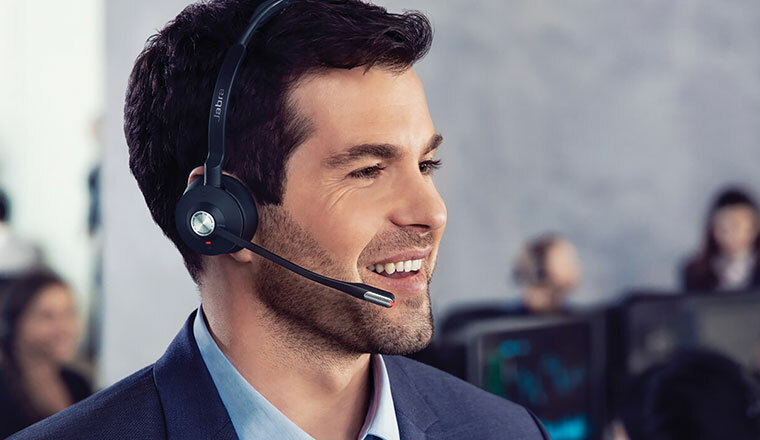 Providing industry-leading wireless performance, Jabra Engage provides excellent call quality and improves customer satisfaction and employee productivity, while providing the highest level of security of any wireless headset on the market. 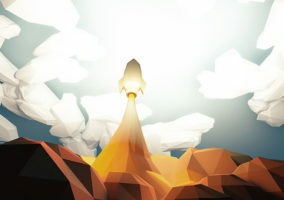 The new franchise is in response to the changing customer journey, where automation is replacing routine, transactional calls. As a result, human interaction is reserved for business-critical calls such as complex enquiries or complaints, which require the highest standards of call quality to ensure customer satisfaction and effective resolution. As calls become longer, organisations face a major problem with DECT channel availability, limiting the number of workers in any given space. Jabra Engage connects three times as many users in any given space – or ‘density’ – compared to competing technologies, without affecting the call experience in terms of sound quality and range. With a range of up to 150 metres, Engage also brings freedom for employees to move about their work environment without affecting call quality. In addition, its advanced noise-cancelling microphones and enhanced speakers provide crystal-clear audio for perfect conversations with customers every time, no matter how busy the working environment. The new franchise also leads the market in call security. As cybercrime mounts and customer calls routinely involve sensitive data, security is more vital than ever. Engage incorporates new features that make it the world’s most secure professional wireless headset. This includes authentication and encryption functions, along with ‘physical assisted pairing’, which creates a secret link-key between the headset and docking base unit. Jabra Engage is the product of more than 115,000 hours of development by Jabra engineers, in the course of which the company registered four new patents. The result is a headset that not only has superior wireless capabilities, but also offers incredible call clarity and a superior overall sound experience. The range comprises the Engage 65 and 75 to create a simpler, more competitive premium wireless DECT portfolio. With all-day battery life and a rapid charging option, calls can last as long as they need to, increasing team members’ availability and ensuring important and valuable conversations with customers are not disrupted. Each Engage headset features an integrated busylight that acts as a ‘do-not-disturb’ sign, letting colleagues know that the user is on a call, thereby reducing interruptions. “With the Engage franchise, we have engineered the industry’s best headset family – one that will have an invaluable impact on call quality, customer satisfaction, employee productivity and security,” said René Svendsen-Tune, CEO at Jabra. “Engage brings benefits to anyone who uses the phone for their work: within almost every business there is a group of employees who spend a significant amount of time on call-based communications, from advisors to sales representatives. All these roles can now take advantage of Engage to make every conversation better at both ends of the line,” concluded Svendsen-Tune. Industry-leading wireless performance: provides superior wireless connectivity to a range of 150 metres, enabling three times more users in the same office space – with no loss in connection quality. Crystal clarity: advanced noise-cancelling microphone and advanced speakers deliver perfect sound quality even in the noisiest environments. More talk time: Up to 13 hours’ talk-time and a busylight that acts as a ‘do-not-disturb’ sign. Any call, from any device. increased availability for calls. Connect to up to five devices simultaneously, increasing your team’s availability for customer calls. Can connect to deskphone, softphone, analogue phone and two Bluetooth devices. Choice of wearing styles to support different workstyles: With stereo, mono and lightest-in-category convertible models, there’s a Jabra Engage for everyone. Available now at selected business partners. To find out more about Jabra, visit their website.